After a career in the hairdressing industry spanning almost 20 years, Lincolnshire hairdressers Richard Cotton and Daniel Ricketts decided to go it alone and open their own salon. Richard told us “We started the business so that we could be more in control, we had a real desire to create a progressive brand.” The plans for their business, Industry Hair Design, are to establish a strong brand identity and provide a relaxing salon experience for their customers. Richard and Daniel are keen to use contemporary techniques in colouring and styling, championing emerging trends and new techniques in the world of hairdressing today. 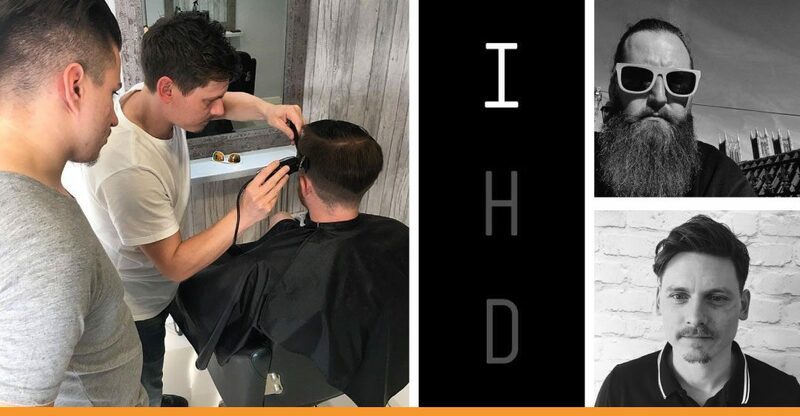 Industry Hair Design opened in Saxilby on the 7th March 2017, during which time Richard and Daniel have taken on one extra employee. Their plans for the future are to expand into other aspects of hairdressing, as well as continuing to stay abreast of the latest industry techniques and skills. Although they have only been opened a short while, Richard and Daniel are very optimistic about the future of the company. “We have had a very positive start and have already built up a loyal customer base.” Daniel enthuses.